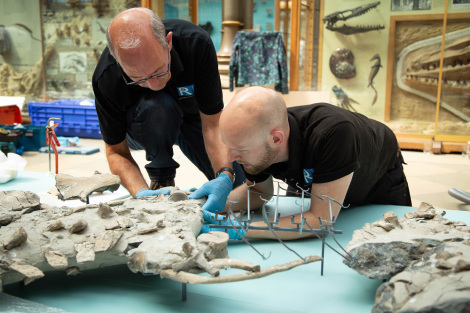 Ever wondered how to mount and install a fossilised Plesiosaur? 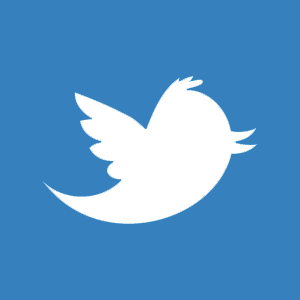 Click here to see the other nominees. The RRC conservation team recently undertook the restoration of gilt chippendale style mirror that had fallen from the wall of a private residence due to the failure of old fixings. 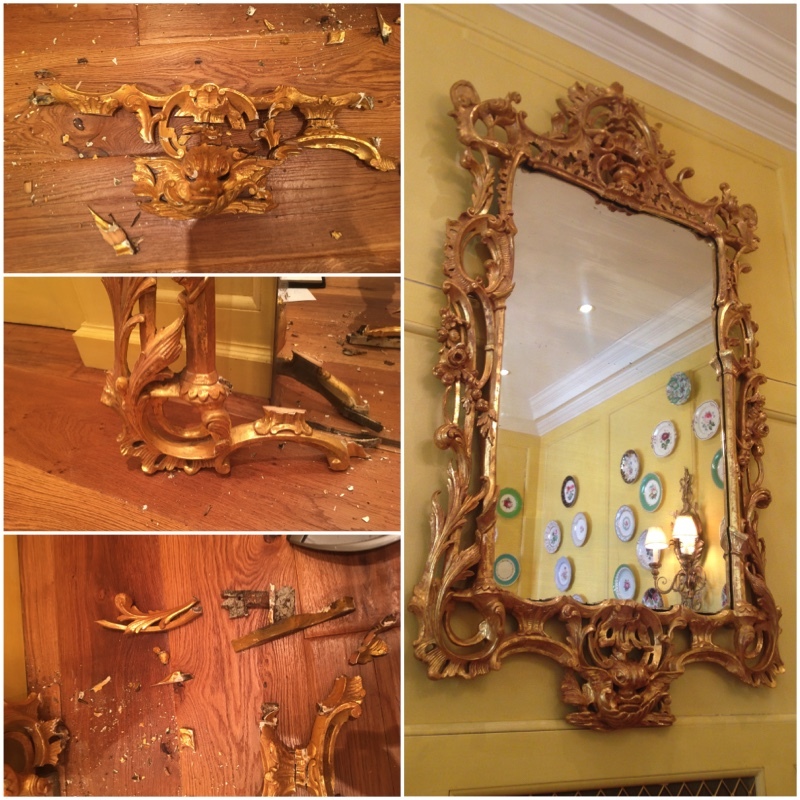 Miraculously, the glass mirror survived the fall, the giltwood frame, however, was not so lucky. The type of damage the frame sustained can be seen in the images above, on the left. The team at RRC meticulously pieced the frame, numbering close to 100 fragments, back together. Areas of loss were filled, and recarved where necessary, and the repairs gilded and coloured to match the original finish in a process that took over two months. The extensive damage to the frame meant that it could no longer support the weight of the large piece of mirror glass so, with the assistance of the RRC Exhibitions team, a discreet steel supporting frame was produced to take the weight of the glass and transfer it to the wall. On completion, the mirror was reinstalled by our team, in it’s original position, as shown above on the right. Richard Rogers Conservation is pleased to announce that we played an integral part in the delivery of ‘Exhibitionism’, the sensational show, just opened at the Saatchi Gallery, that documents the history of the British rock legends – The Rolling Stones. 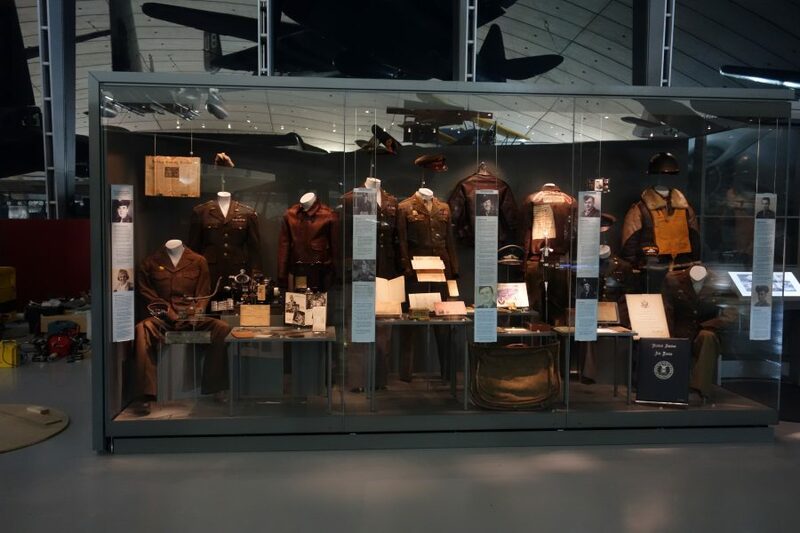 The exhibition features a number of never before seen pieces including Keith Richard’s diaries, handwritten lyrics and album cover designs as well as a variety of original costumes and a selection of instruments. RRC was responsible for the conservation, mounting and installation of the collection, which comprises of over 550 objects. Each object was individually condition checked in advance of the exhibition, conservation was undertaken where necessary and a bespoke mount was produced for the majority of pieces. This includes everything from the tape box and lyric sheets right up to the jumping mannequin holding a guitar in each hand! 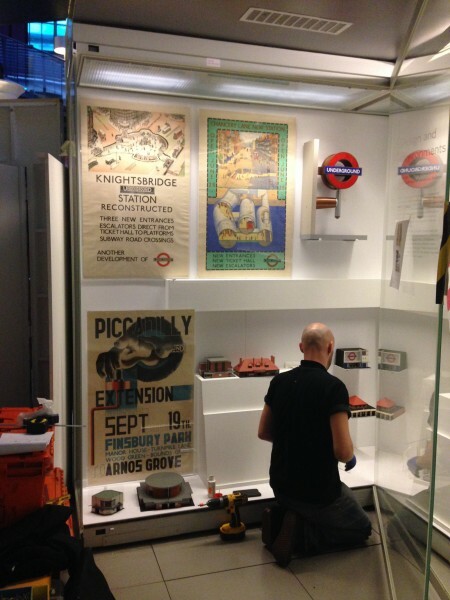 ‘The new London by Design gallery (now open) at the London Transport Museum will explore how London’s transport has become one of the world’s most enduring examples of successful brand identity and a world leader in transport design. Looking at the reciprocal interplay between the past and the present, the gallery will look at key design elements, including corporate identity, maps, vehicle design, posters and designed environments from the early twentieth century to the present day. It will also uncover the stories behind some of the early pioneers of transport design including Frank Pick, Harry Beck, Edward Johnston and Charles Holden, as well as exploring exciting future developments in the Capital’s transport system.’- London Transport Museum. Richard Rogers Conservation have been responsible for the object mounting and installation of this new permanent exhibition. All of the mounts are bespoke and each displays the pieces in a discreet but conservation friendly manner. For more information, contact us. Great to see the mounts that we produced for Henry V’s Sword and Helmet getting so much media coverage! Click one of the links below to read more about the ceremony to mark the 600th anniversary of the Battle of Agincourt. We are pleased to have produced and installed all of the object’s display mounts for the upcoming exhibition at the Imperial War Museum exploring the impact of the Second World War on women’s lives through the photography of Lee Miller. One of the most important female war photographers of the twentieth century, the exhibition features photographs, objects, art and personal items never before seen on display. The Exhibition runs from 15th October 2015 to 24th April 2016, for more information click here. 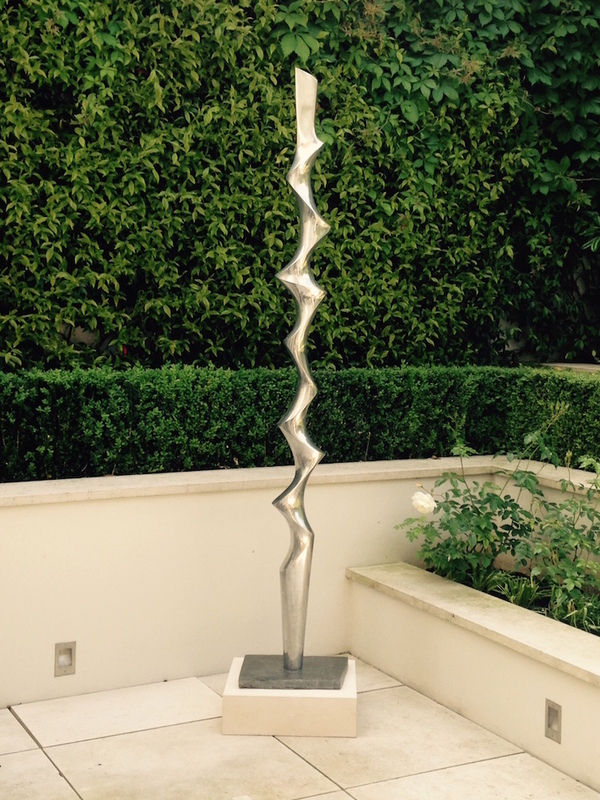 As part of a recent collaboration between the Conservation and Exhibitions departments, this beautiful aluminium form by Denis Mitchell was restored to its former glory and installed in a private garden. The piece was cleaned, polished and waxed for presentation, a new bath stone plinth was produced and fitted and the piece was installed on-site, just in time for the start of summer. David Nash OBE RA, Habitat. 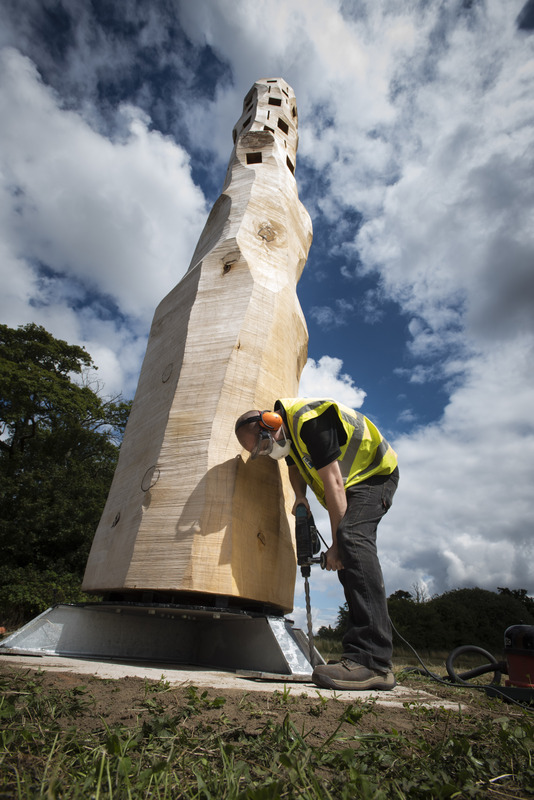 Click here to read about our recent project with David Nash OBE RA and the University of Warwick.